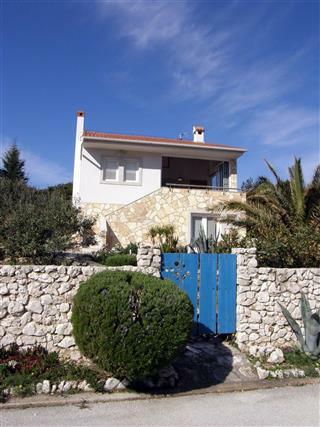 Featuring a barbecue, Cosy house by the sea is a detached vacation home located in Ist. 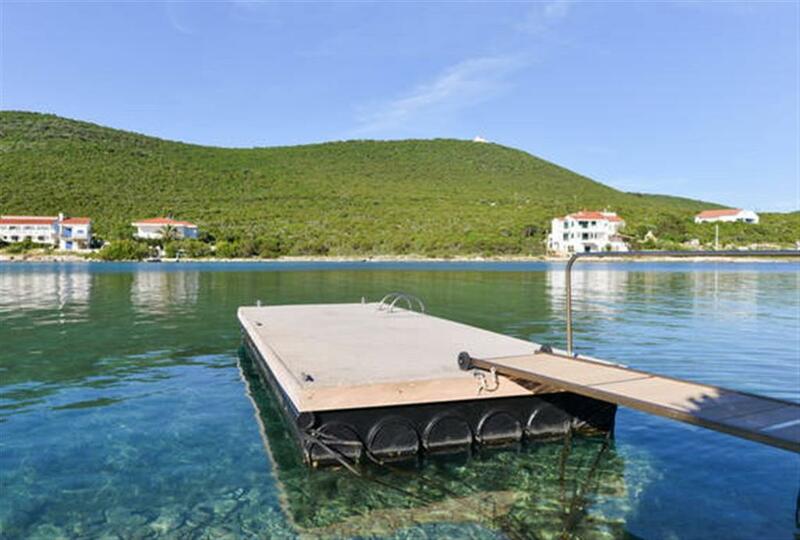 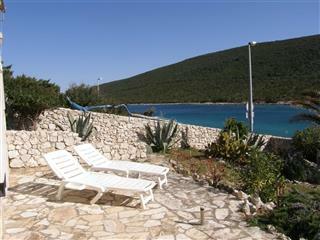 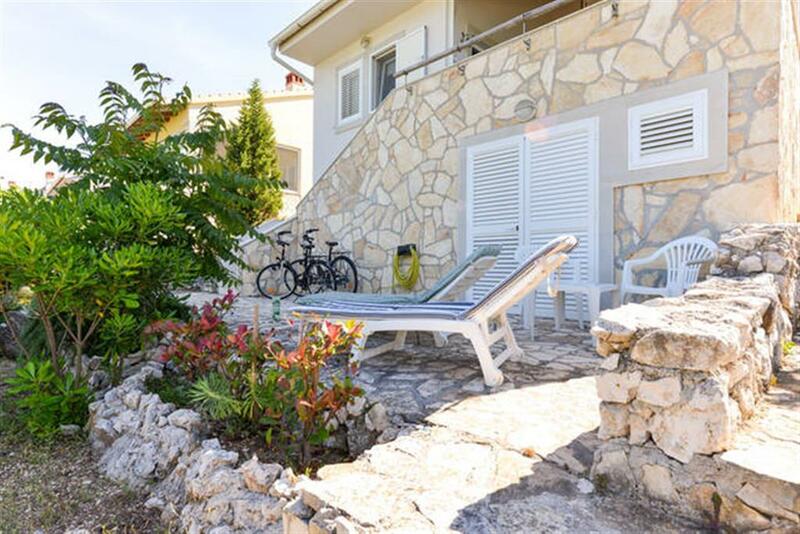 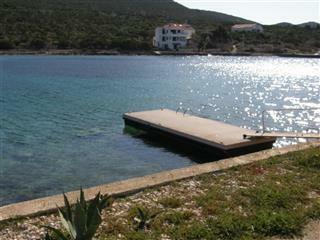 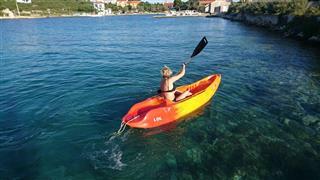 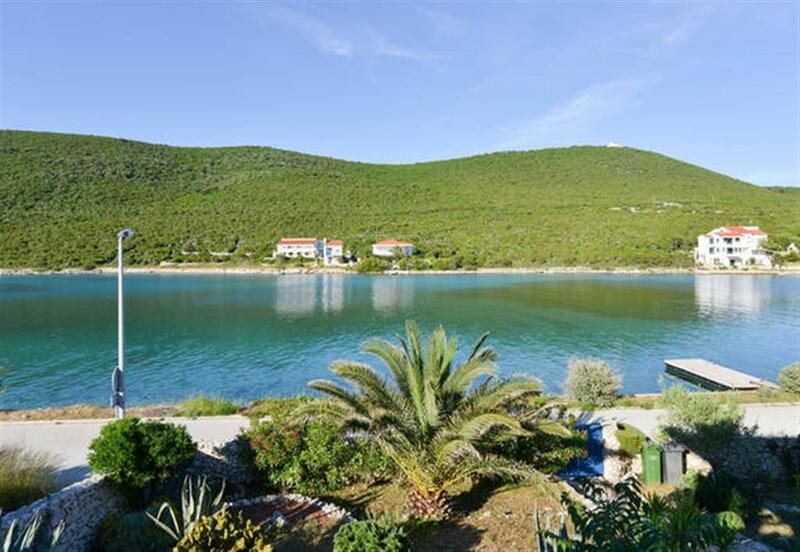 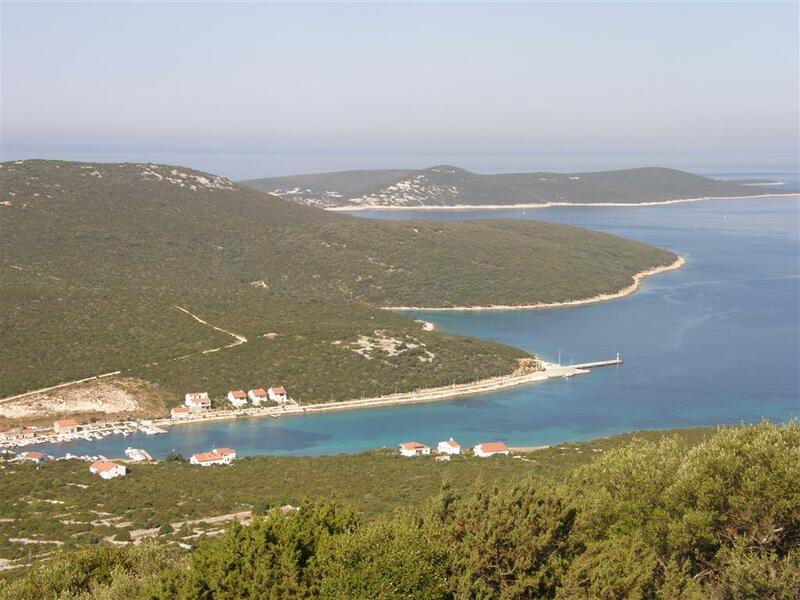 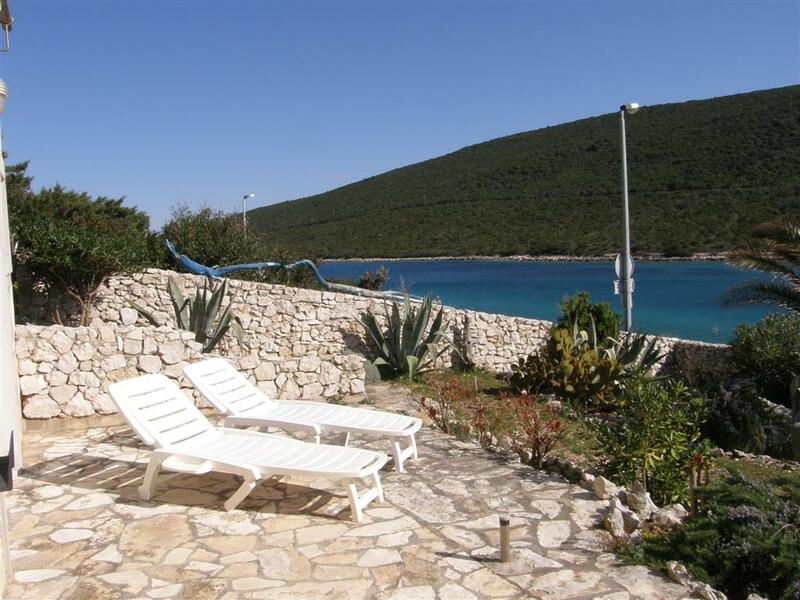 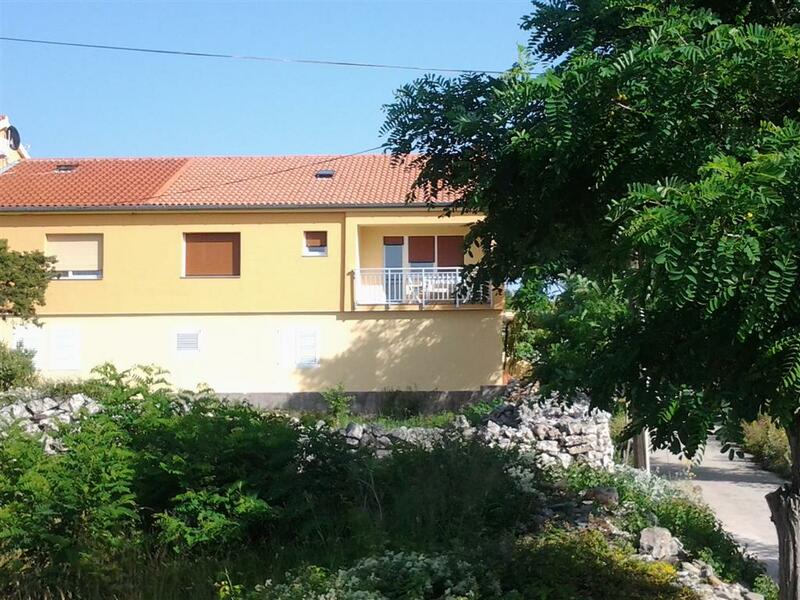 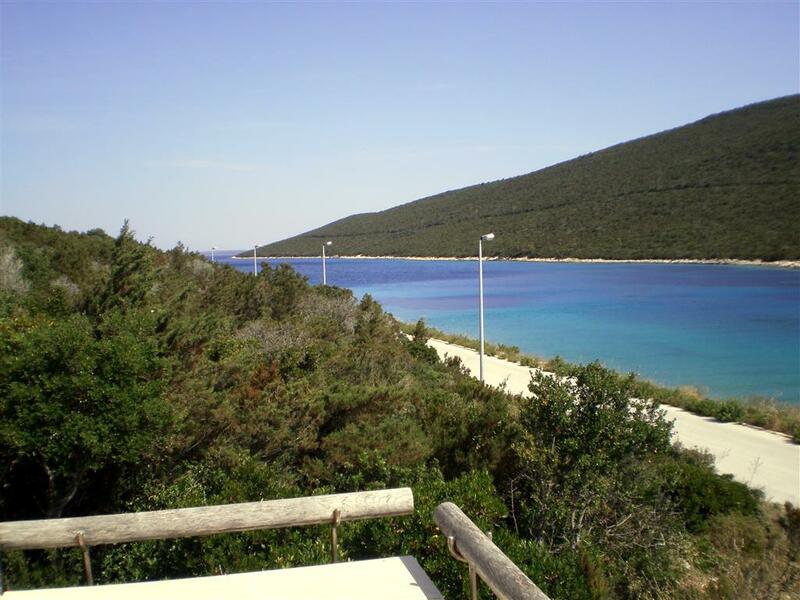 The property features views of the sea and is 41.8 km from Zadar. 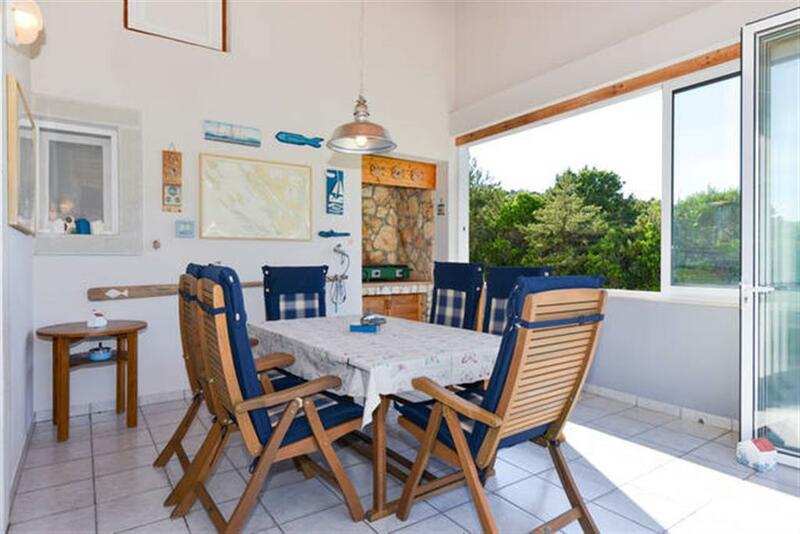 There is a dining area and a kitchen as well as a private bathroom with free toiletries and a hairdryer. 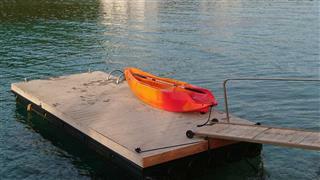 A flat-screen TV and DVD player, as well as a CD player are provided. 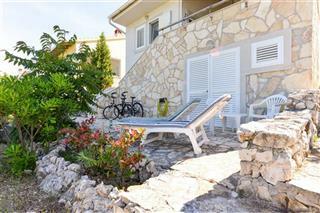 Other facilities at Cosy house by the sea include a sun terrace. 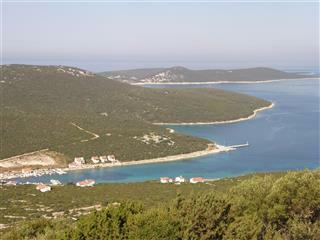 Novalja is 32.2 km from Cosy house by the sea, and Mali Lošinj is 37 km away. 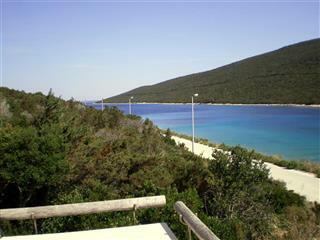 The area is popular for snorkeling and biking. 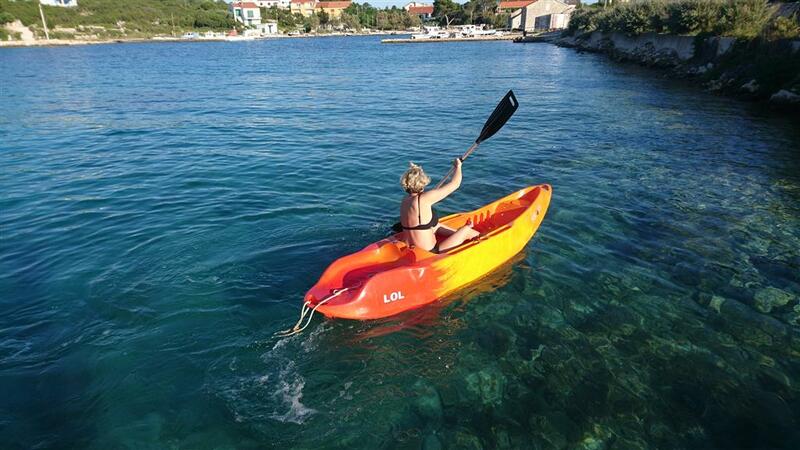 The nearest airport is Zadar Airport, 51.5 km from the property.